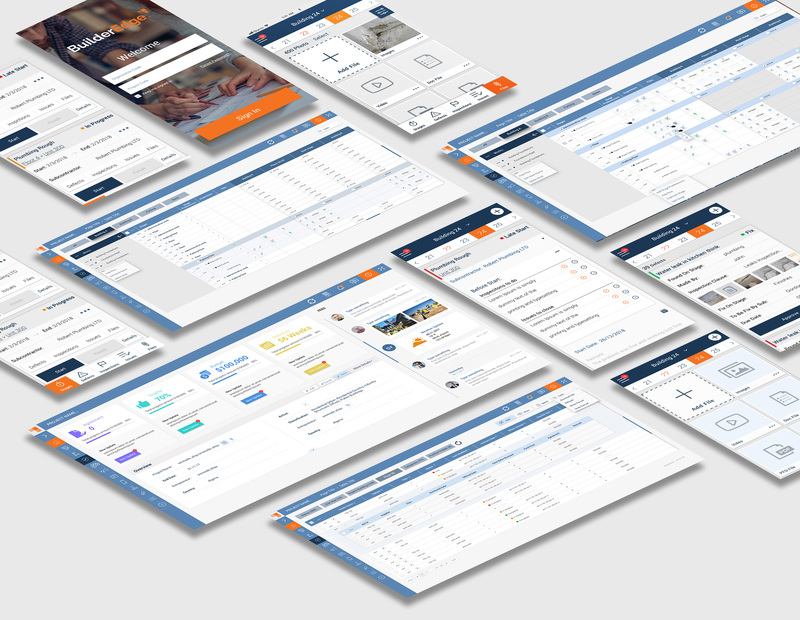 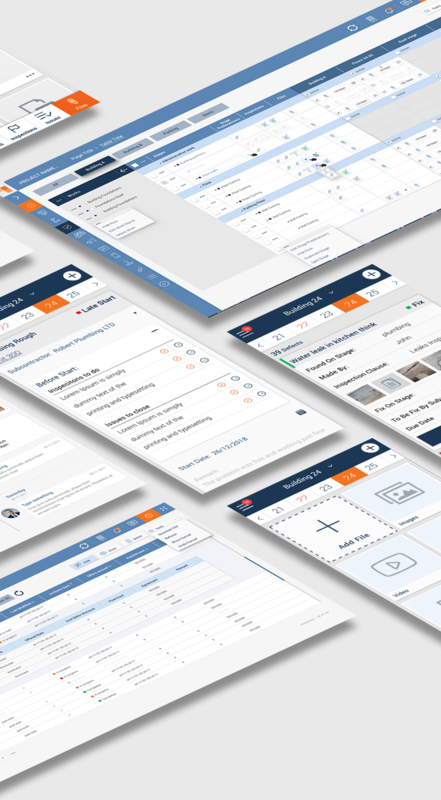 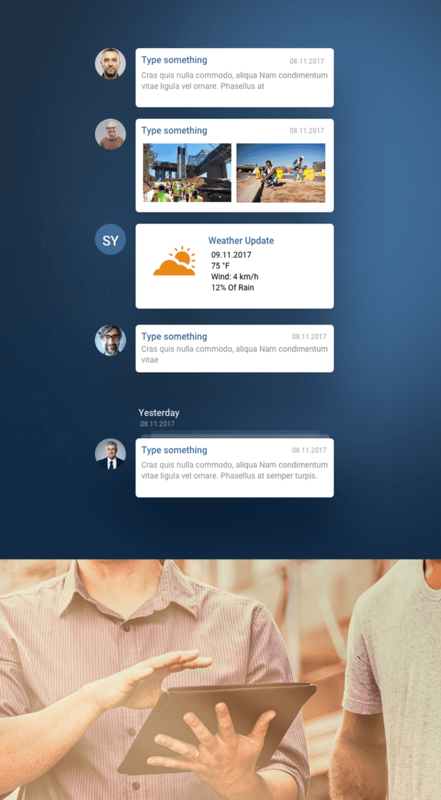 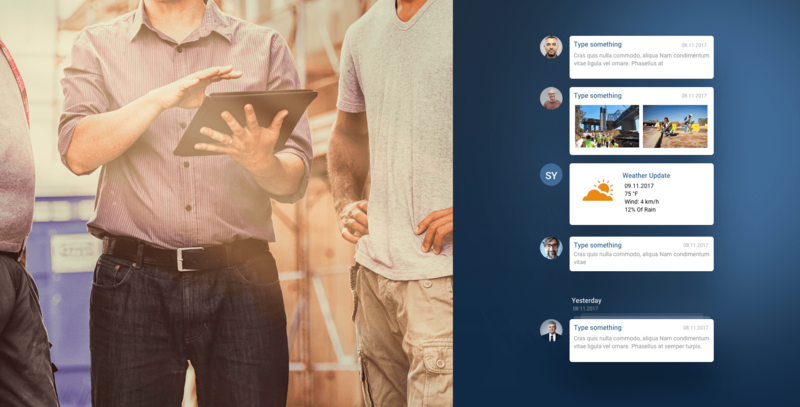 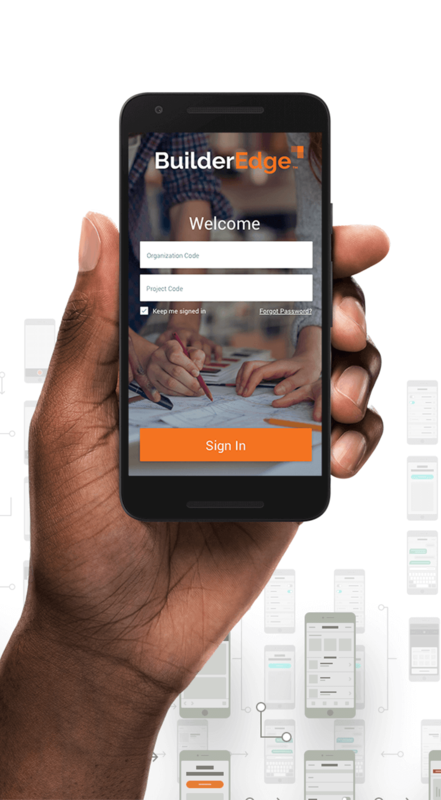 BuilderEdge is a construction project management platform designed to help builders, subcontractors, owners, and project managers gain full control over complex projects. 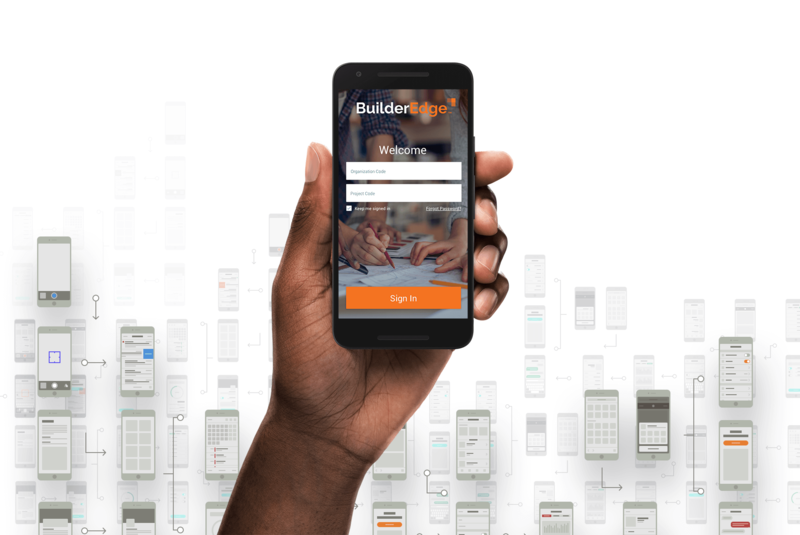 BuilderEdge is the first salesforce based construction ERP. 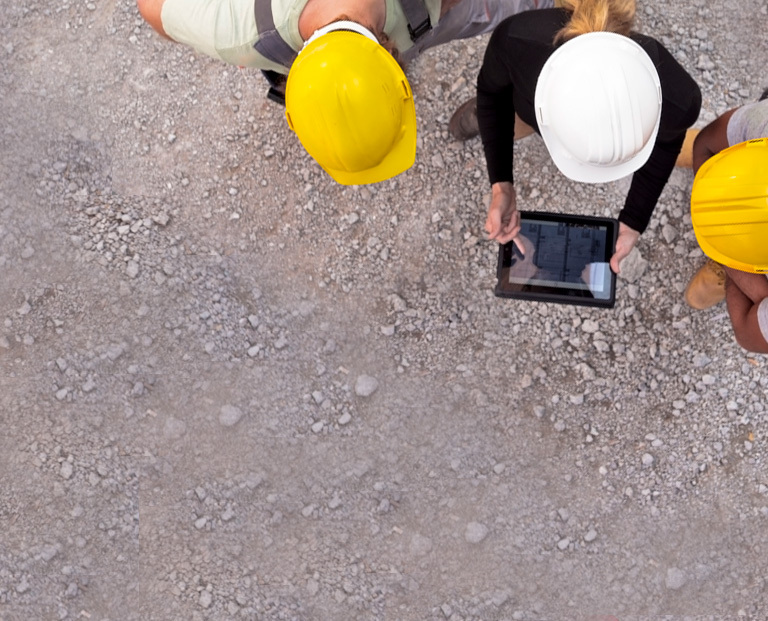 Using an advanced cloud technology, the system can be fully operated anytime and anywhere within just few clicks.